Rich Campbell, Ph.D., an adjunct professor of sport management at the University of San Francisco, has counseled hundreds of students who work in sports across all facets of the business and has advised numerous sports professionals in their careers. Campbell, who has been involved in the sports industry for 20 years, wrote nine stories about sports business careers in nearly 2.5 years for The Balance. 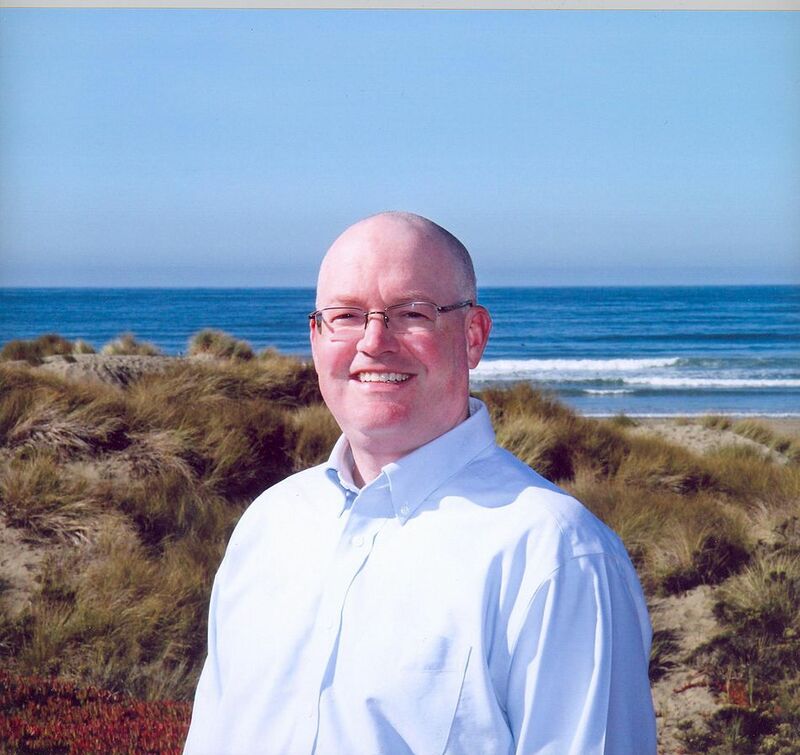 Rich Campbell, Ph.D., earned his doctorate in marketing from the Lundquist College of Business at the University of Oregon, where he taught in the Warsaw Sports Marketing Center. He also holds a Master in Sports Management from the University of San Francisco.